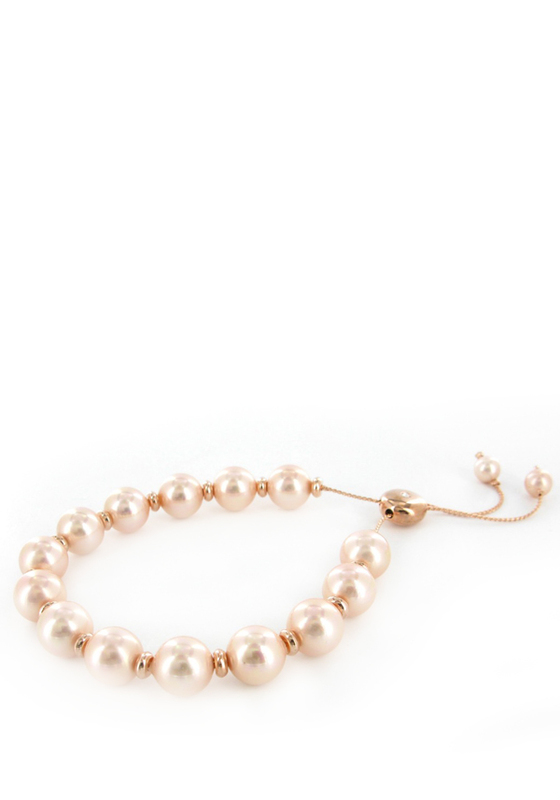 Simple sophistication, from NOUR London. 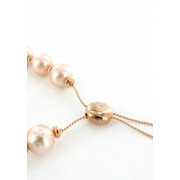 This elegant bracelet features pink toned pearls, with rose gold spacer beads between each pearl. 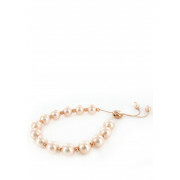 This bracelet fits all, and with a diamond set sliding toggle, it’s fully adjustable.